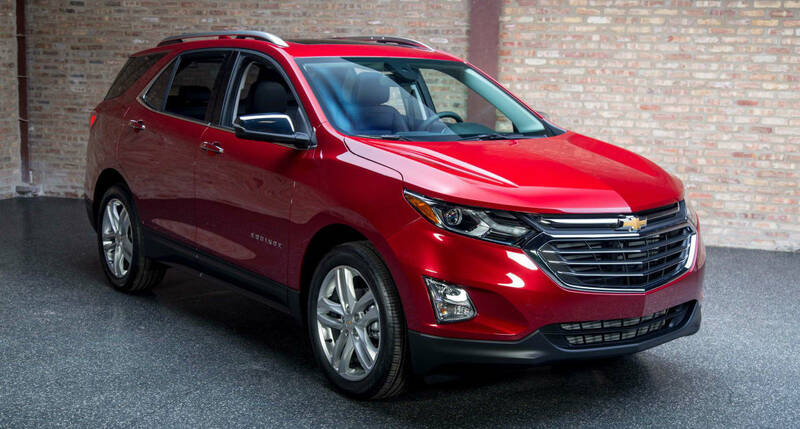 The 2018 Chevy Equinox in Cincinnati, OH is a diamond in the rough when it comes to the compact crossover SUV segment. The class has gone rather stale over the past year or so, and it’s nice to see Chevy trying to shake it up a bit. This redesigned Equinox has a new and exciting look, a larger cabin, and even more safety features tagged on. It even has a new diesel engine option, which will help give the Equinox an edge over the competition. Simply because it’s the first compact crossover SUV in North America to offer a diesel powertrain setup. It’s also turbocharged, which means you can expect some decent power gains compared to the rest of the competition, along with better fuel-efficiency. With the full redesign given to the 2018 Equinox, it becomes a Swiss Army knife of sorts. Now, it has everything you need for a successful daily driving experience. Whether that’s toting the kids back and forth to school, commuting through city traffic, grocery shopping, or helping a friend or family member move. All-new from the ground up, this is a crossover SUV that’s been designed to impress. Stronger architecture, more technology, greater efficiency, and the new diesel engine option are only the start of what this vehicle has to offer. This puts it in the league of the biggest competitors out there, and makes the 2017 Equinox feel like it’s already been out for too long. In the performance category, the 2018 Equinox is proving to be tough competition in the crossover segment. The base engine is a 1.5-liter turbo, which puts out 170 horsepower and 203 lb.-ft. of torque. It’s estimated to get up to 31 mpg highway. The second engine option is a 2.0-liter turbo engine with 252 horsepower and 260 lb.-ft. of torque. While we’re still unsure of fuel economy estimates, you can expect the extra horsepower and torque will exact a slight toll compared to the base engine. But, it’s the all-new (anticipated class-first) 1.6-liter turbodiesel engine that’s going to create the most trouble for the competition. It’s expected to put out 136 horsepower and 236 lb.-ft. of torque, and also get over 40 mpg highway. Which would be very impressive for a seven passenger toting crossover, and provides a nice middle-ground for those looking for a combination of power and fuel-efficiency. 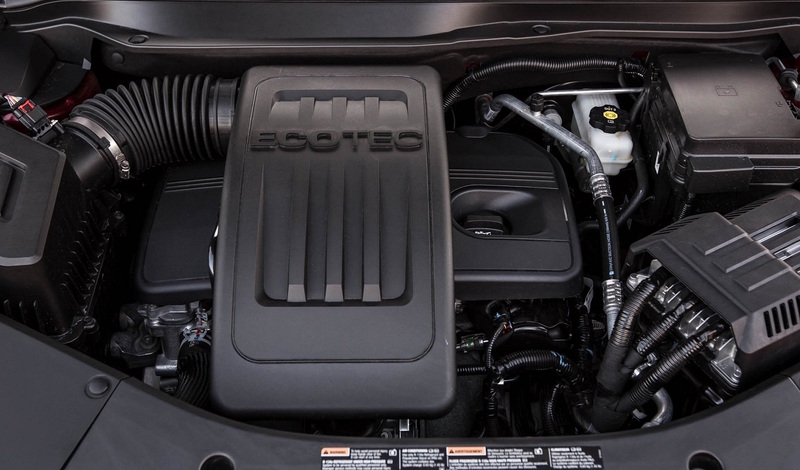 A blend of the two that the other engines in the Equinox’s lineup — and the competition — will have a hard time matching. Perhaps the biggest design change passengers will notice is the interior, which has been redesigned to be larger, and accommodate seven passengers. 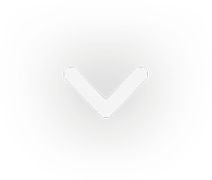 Of course, it’s been redesigned on a much more extensive level than that. Apart from now fitting seven passengers, it’s also had other aesthetic changes made. An instrument panel that’s “down-and-away” is there to keep things tidy, and the dual-cockpit design with an integrated stack gives the driver and front passenger a better sense of organization. Overall, the goal of this design was clearly an ergonomic one; keeping everything within arm’s reach, and operated with the touch of a button. To help with cargo space, a kneeling rear seat has been added, and the bottom cushions tilt forward when the split-folding seat backs are lowered. How does this help? Because compared to the traditional seats, this creates a much flatter floor for easier loading and unloading of objects. The 2018 Equinox gets 63.5 cu. ft. of cargo space when all the seats are folded down. 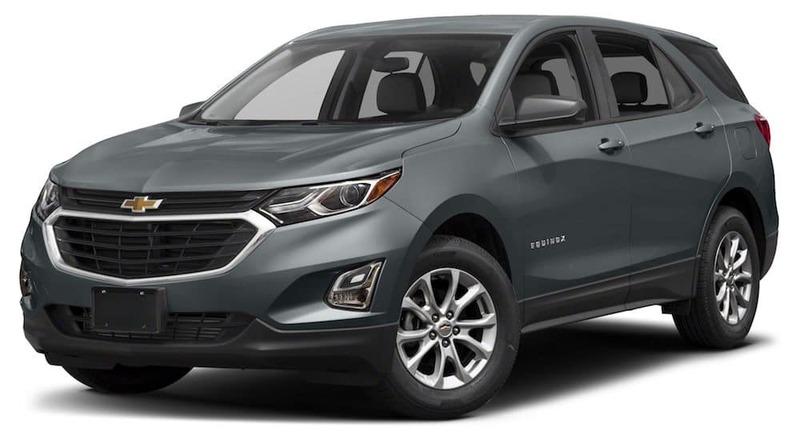 As far as specs go, the 2018 Equinox sits at 183.1-inches long — 4.7-inches shorter than the current model. Somehow, Chevy figured out how to make the interior more spacious, but the overall design shorter. Combine that with a base weight of 3,327 pounds, which is 450 pounds lighter than the current generation, and we know at least one reason why the fuel economy is in good shape. The 2018 Equinox is also getting a few new safety features in its already impressive arsenal. In particular, Chevy decided to focus on promoting driver awareness on the road with features, such as providing alerts to potential accident threats, which will allow the driver to make any evasive emergency maneuvers necessary to avoid that threat. Lane Change Alert with Side Blind Zone Alert, a Safety Alert Seat, Forward Collision Alert with Following Distance Indicator, Surround Vision, Lane Keep Assist with Lane Departure Warning, Rear Seat Reminder, and Rear Cross Traffic Alert are only a handful of the safety features that have been added. Many of these safety features are well-known and loved on Chevy vehicles, but there’s a few in there that might be foreign to you. In particular, I’m talking about the Surround Vision and Rear Seat Reminder. The Rear Seat Reminder is exactly what it sounds like, and while it might sound ambiguous at first, it makes sense if you don’t think too much about it. Simply put, it’s there to remind you if a child is in the back seat when you leave the vehicle. That way, you don’t forget about them. Since the Surround Vision Camera is a relatively new safety feature — it made its debut on 2015 models — it makes sense you might not know about it. It provides the driver with a 360-degree birds-eye view of the scene around the Equinox so the driver is able to see what’s around them when backing out of a cramped parking space. Here at McCluskey Chevrolet in Cincinnati, OH, we carry an extensive selection of new and certified pre-owned Chevy models, as well as plenty of used models. Soon to be included in that list is the 2018 Chevy Equinox. For now, we have plenty of 2017 Equinox models to sate that compact crossover craving you might have. We take tremendous pride in all of the vehicles we stock here, which means you’ll find nothing but high-quality cars that have been properly maintained — even if they’re used. Our sales staff will help you find the car that’s right for you if you have no interest in a compact crossover, and our finance department will help land you the best loan and interest rate possible by finding out what works best for you. We’ve made financing simple, courtesy of our Instant Credit Approval program — which means you can get shopping right away! Quality and McCluskey go hand-in-hand. Whether that quality comes from our maintenance department, sales team, finance team, our outlook on customer satisfaction, or the condition of our cars. Quality is what matters most, and that’s apparent the moment you set foot in our dealership.